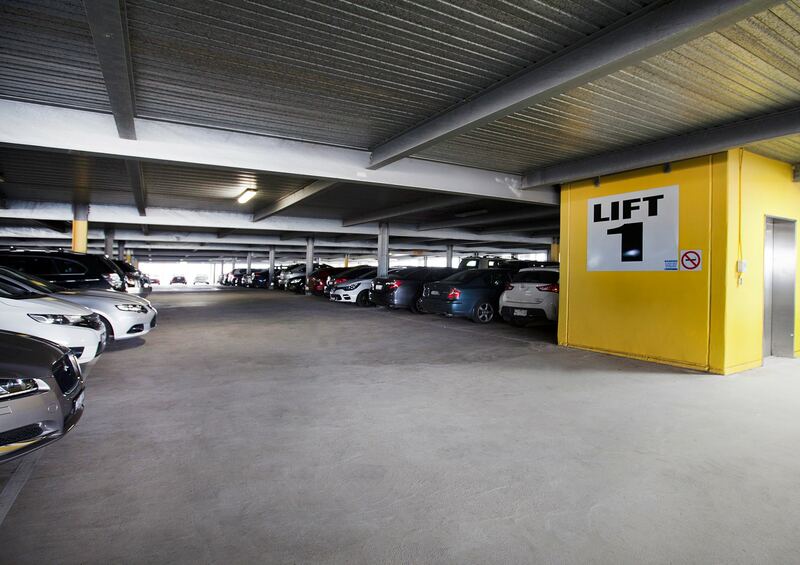 offering four floors of secure, under cover, lock up parking. 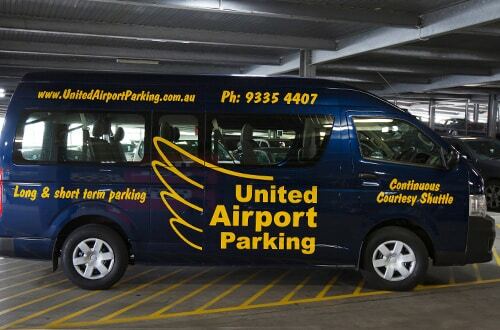 United Airport Parking offers the best car parking facilities near Melbourne Airport at the most competitive prices. 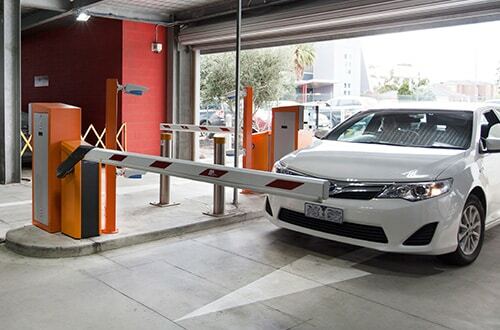 From our security camera surveillance to our licence plate recognition technology, we are proud of the cutting edge systems we have incorporated into our Melbourne airport parking facility to ensure your vehicle is in safe hands during your trip. 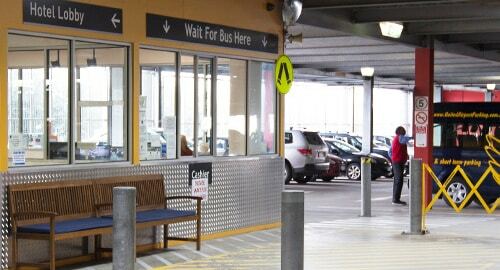 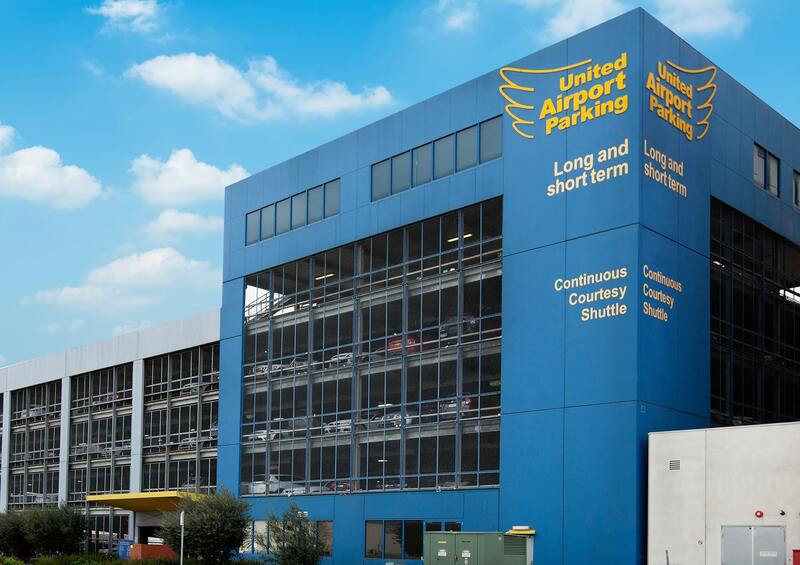 United Airport Parking was one of the first car parking facilities in Melbourne to be built near Tullamarine Airport, and has been providing the Park & Fly service with cheaper airport parking options for travellers to and from Melbourne since 1991. 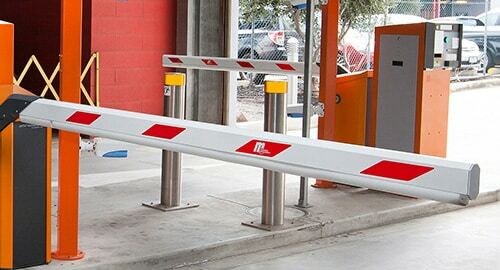 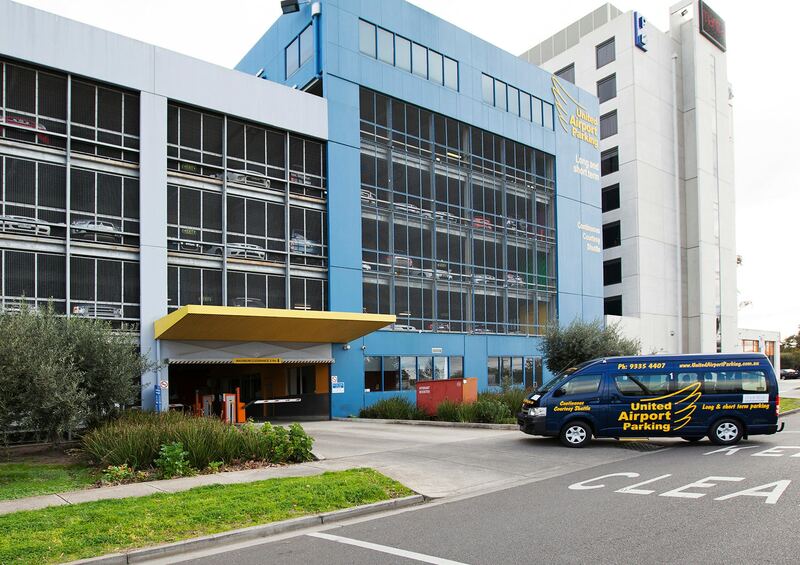 Browse our website for more details on our secure multi-level car park near Tullamarine Airport and get a quick quote with our simple to use rate calculator. 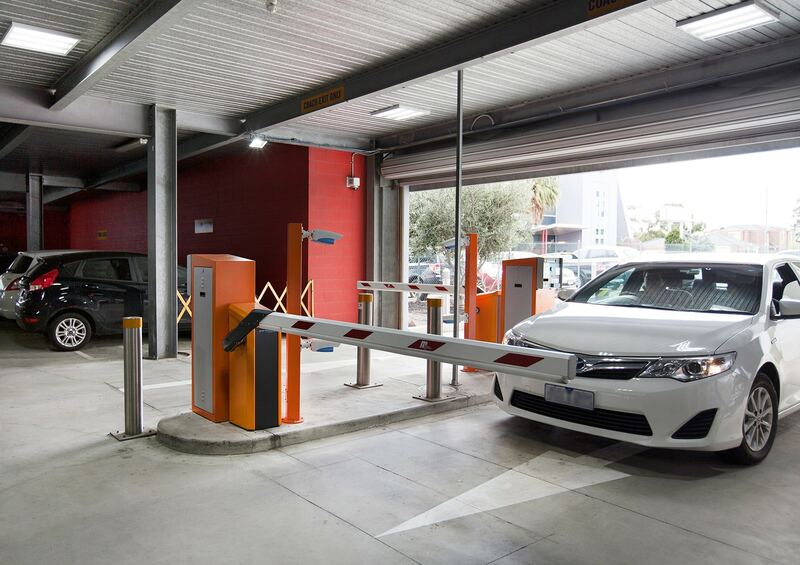 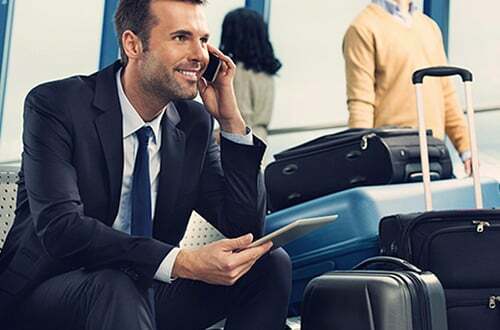 You can then book your Tullamarine airport parking online in less than a minute with our online booking form to secure your parking spot. 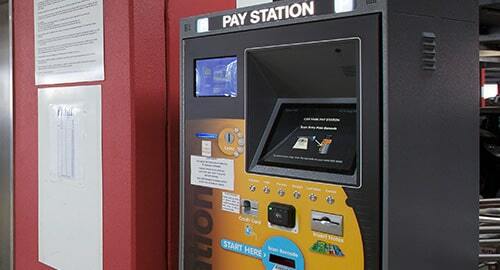 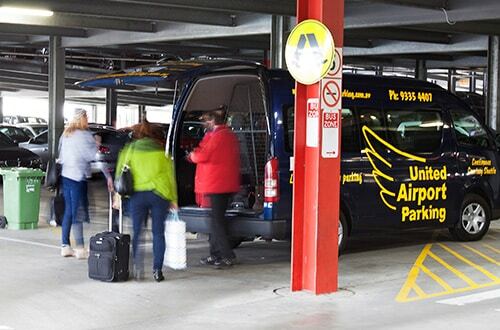 At United Airport Parking Melbourne, we look forward to making your journey easier. 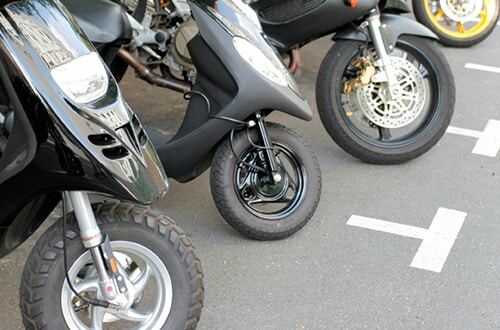 4 Take your keys and go! 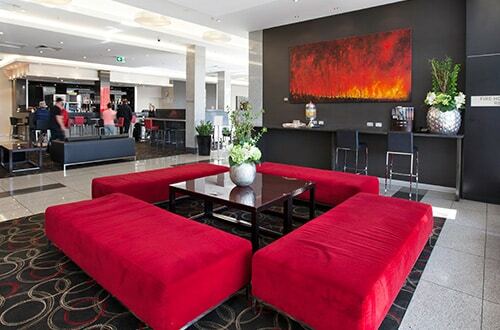 Complete the form below to get an instant quote and book online.